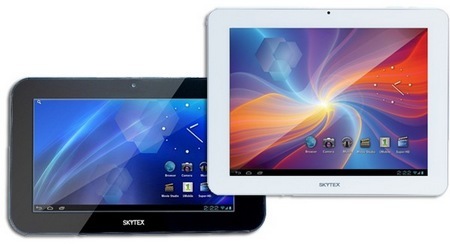 Skytex introduces two new Android tablets, the 9.7-inch Protos and the 7-inch Gemini, both running on the Android 4.0 Ice Cream Sandwich operating system. 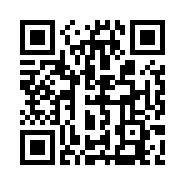 They are powered by a 1.2Ghz ARM Cortex A8 processor, Mali 400 GPU, and 1GB of RAM. 8GB of internal storage is probably not enough for you to store your music, video, games and apps, but you can use up to 32GB of microSD/SDHC memory card. The Protos comes with a 9.7-inch IPS touchscreen with 4:3 aspect ratio, a 5 Megapixel main camera and a 2 Megapixel front-facing camera, while the Gemini has a 7-inch touchscreen 16:9 touchscreen with rubberized slip-proof coating that is ideal for gaming, and a 2 Megapixel camera. Both models have HDMI output and are able to display 1080p and 3D content to a big screen HDTV, and support Bluetooth and WiFi connectivity. The Protos and Gemini will be released in July and comes with free 5GB cloud storage. The larger Protos will come in either glossy black or white.